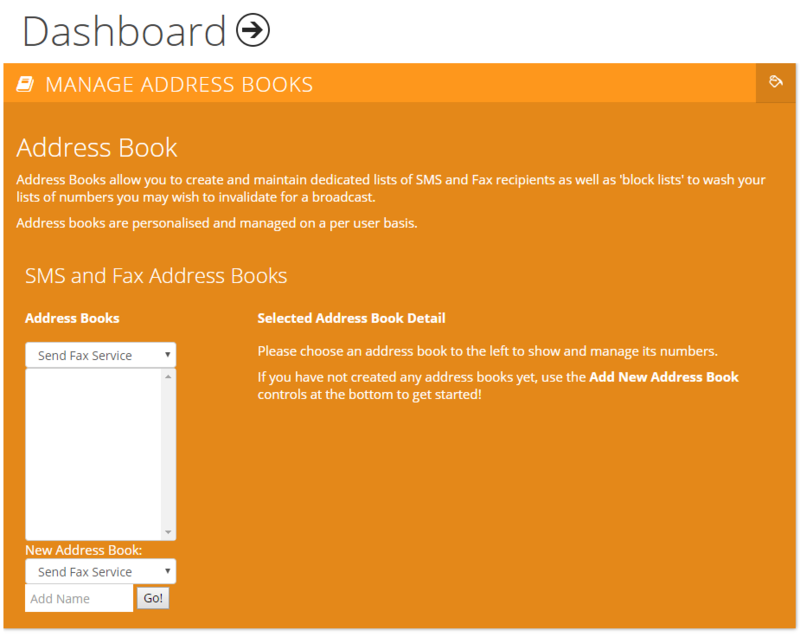 Address Book (Beta version) – Save your Fax and SMS client list online and easily send by selecting the address book you want to use, entering the message and sending. 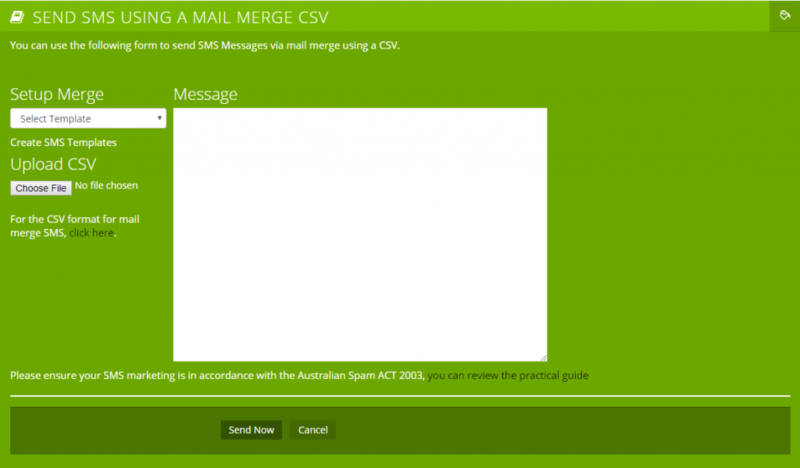 SMS Mail Merging Function (Beta version) – allows you to personalise SMS to your clients by inserting mail merge fields; first name, last name, company etc. 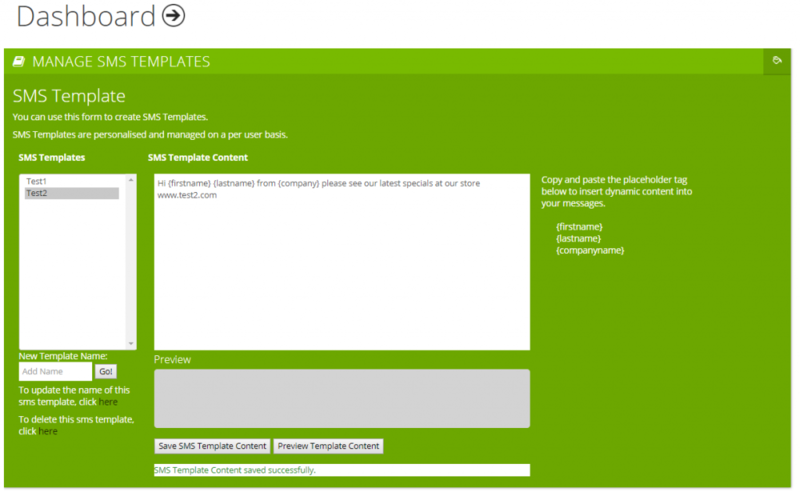 SMS Templates (Beta version) – save SMS templates online to easily send to a list of numbers or database stored online. Simply “Log in” > “Send SMS Service” > “Send SMS Using Mail Merge” > underneath “Setup Merge” > select “Create SMS Templates”. 2FA (Two Factor Authentication) – with Google authenticator is now available on your account. 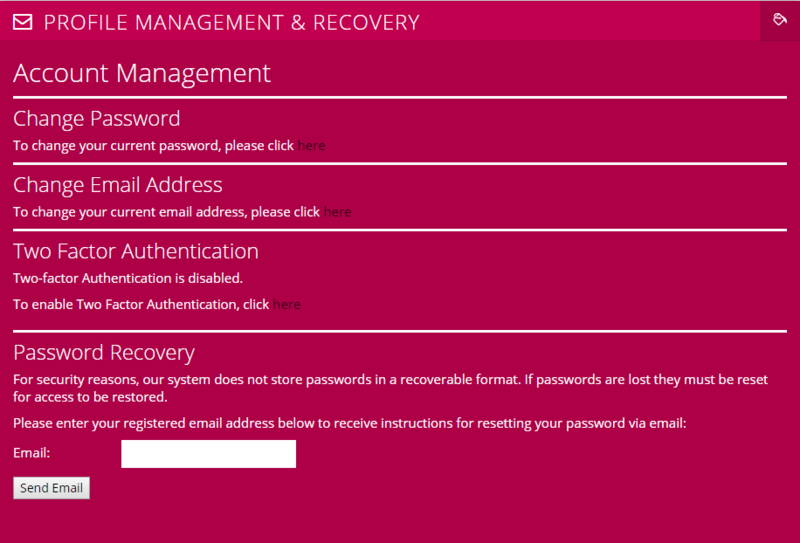 Simply “Log in” > “My Settings” > “Profile Management and Recovery” and scan the QR code. Header time format and zone – we will be updating the header details over the coming weeks to align with industry standards. If you have selected the option to include a time stamp in the header of your fax pages, the time will be displayed in UTC time. Your account settings will be as normal and show dates and time per the time zone selected in “My Settings” > “My Time Zone”. 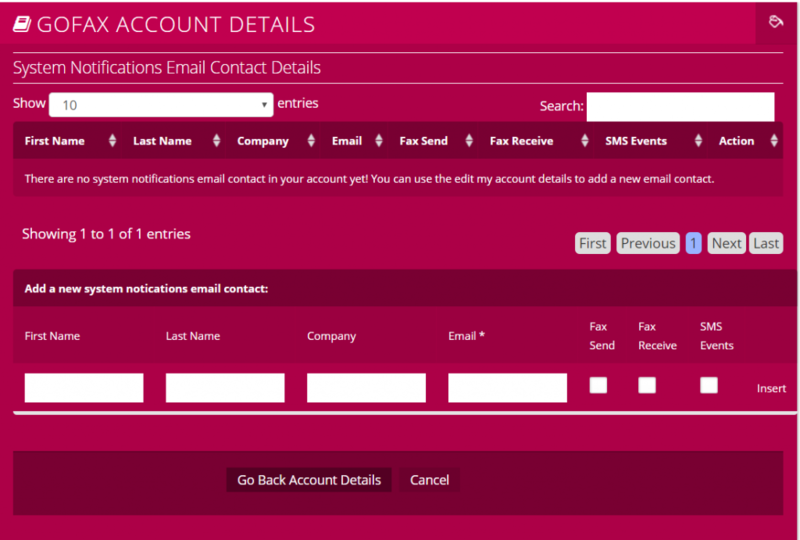 System Notifications Email (Beta version) – Setup system update alerts by adding the contact details for assigned users you’d like notified on your account. If you’re interested in finding out more information on how to setup and utilise the new features and updates for your GoFax account, get in contact with our friendly support team on 1300 928 872. Jeremi is the Digital Marketing Manager at GoLogic Group. 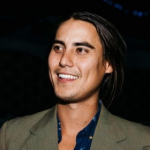 With the belief that all good conversations start with people, Jeremi is on a mission to bring life to brands through meaningful storytelling and unique brand experiences. How important is successful delivery of your message? Fax marketing to reach your target audience. Is your fax line prepared for the roll-out of the nbn™?